If you are looking for lakefront homes, Banyan Lakes may be the ideal community for you. The Banyan Lakes Community is located in West Palm Beach off of Forest Hill Blvd just west of the Florida Turnpike. It is a private gated community with a recreational lake that offers boating and watersports. This amazing community offers about 60 private estate homes ranging in price up to over a million dollars. The common areas are beautifully landscaped. There is a boat ramp to access the lake as well as tennis courts and a play area. Conveniently located to everything Wellington has to offer. 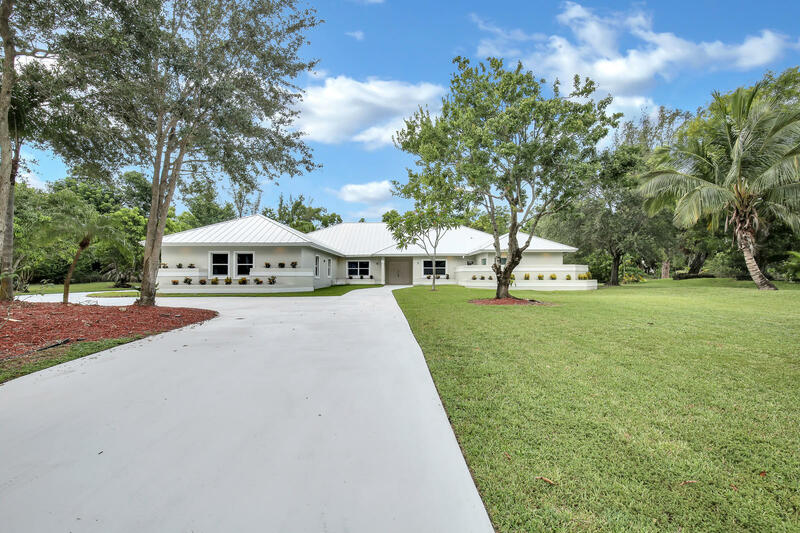 There are currently 3 MLS Listings in the search: Banyan Lakes | Homes for Sale in West Palm Beach, FL. Click on a listing to the view property details, photos and agent comments. If you would like to change or expand your search criteria, go back to the main West Palm Beach FL Real Estate page, or try using our Advanced Search. If you would like more information about the real estate in West Palm Beach, or would like to talk to a Realtor(R) specializing in Banyan Lakes, West Palm Beach, FL contact us! View Homes Recently Sold in Banyan Lakes. 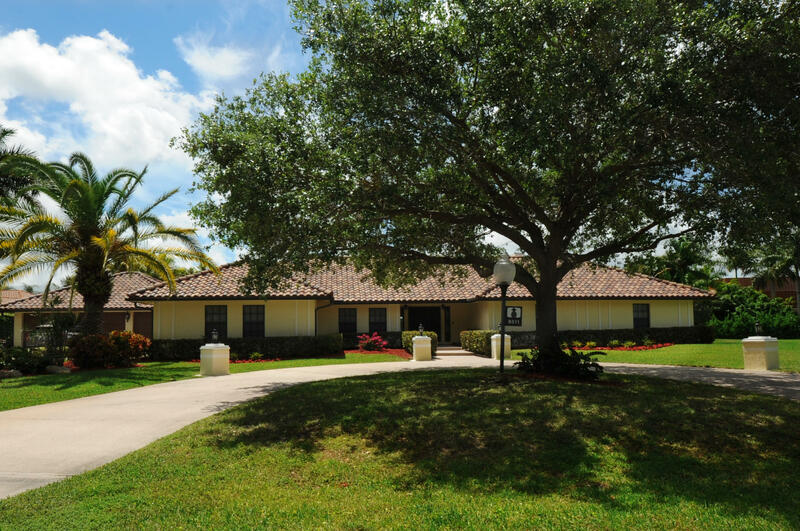 What is Your House in Banyan Lakes Really Worth?